"...effectively illustrates how a crisis can bring out the best and worst in people,"
The recent outbreak of Ebola in West Africa was one of the most deadly health epidemics in recent history. Sierra Leone was hit the hardest by the virus. 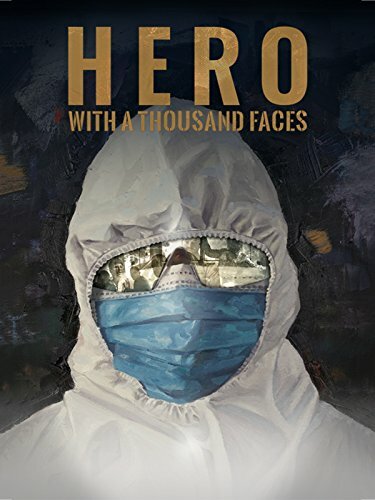 However, the story of Ebola isn't just one of mass death; it's a story of the first responders rushing in to face insurmountable odds, of brothers in arms refusing to quit when all seemed lost. Even while fighting to eradicate the disease, these unsung heroes were treated like pariahs by the very families and communities they were trying to save. The American nurses and doctors who gave everything were criticized for choosing to serve in Africa instead of at home. Despite all this, they continued to fight and stopped the deadliest outbreak in modern history. While the 24-hour news stoked fears of the Ebola virus, these true-life heroes sprinted into this war with fearless abandon. While we closed our hearts and doors to those in need, thousands of West African men, women, and children rose up to engage this enemy.